Your dog has dishes for food and water, but what should you put in that food dish? 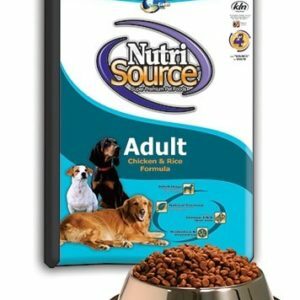 At Ridgewood, we stock only the best and trusted names of nutritious dog food. We prefer to keep all important proteins and essential vitamins and minerals at the top. That is why we carry food with ingredients that are simple and holistic. 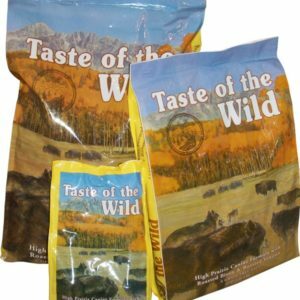 Some of the quality brands we stock are Livelong, Nutrisource, Taste of the Wild, Iams, and Blue Buffalo Wilderness. 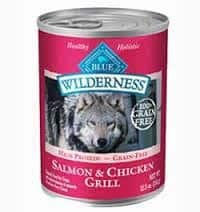 Taste is important, so no matter if your canine prefers venison and poultry or peas and carrots, we have something for every flavor palette. 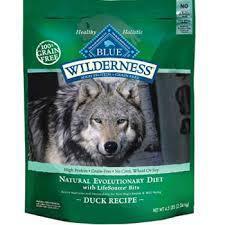 If you see your canine prefers one texture over another, we have a good selection of both wet and dry food. 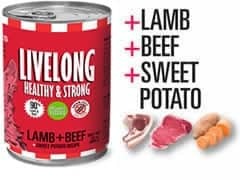 We are sure your dog will love the delicious taste and you will enjoy the benefits of seeing your dog live a happy and healthy life.